A tale of two parts of the same week. 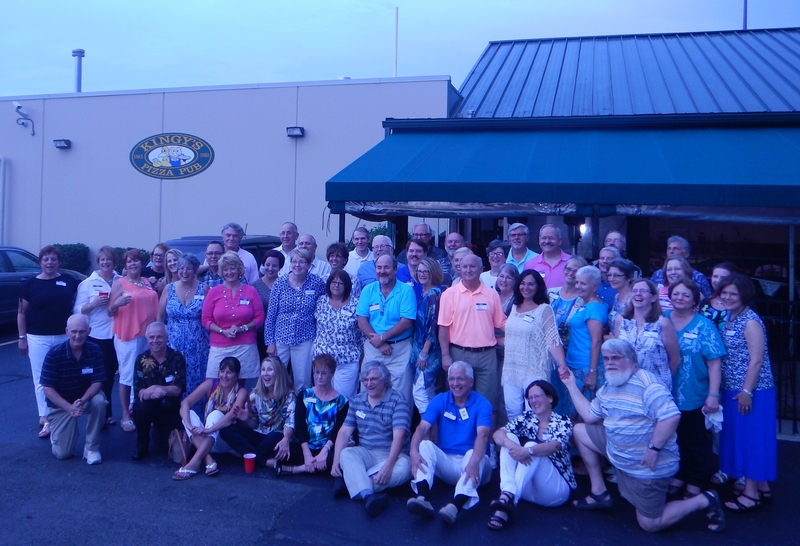 Over 50 members of my high school class came together last weekend for our reunion – it was a mini-milestone year. (Nope, not giving up the number here!) Some of us prayed together before the gathering at Mass at a local church. We ate together, drank together and sweated together outside on the porch of a restaurant on an unusually warm (read: VERY, VERY HOT!) night. We talked, took pictures, talked, ate and talked some more. In the process, we escaped into our own personal time warp for a few special hours, re-entering a simpler time (though filled with its own adolescent drama) and kindled in each other memories about our dreams and hopes. We shared our journeys, triumphs and plans for our next steps – mostly avoiding the disappointments and broken parts. We remembered, in prayer and in story, those whom we had loved and lost – too many, too soon. Gone was the pretense of the past reunions, trying to look wonderful and impress. We were relaxed and just happy to have survived, and genuinely excited to see each other. We just wanted to be together. We were able to give each other a renewed sense of life and purpose in ways that probably nobody else could. It was more than the “do you remember?” questions; it was a celebration and affirming of belonging and a promise of support into our futures. And, It Was the Worst of Times. 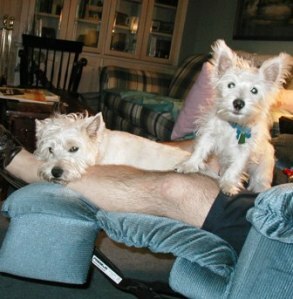 Yesterday, my husband and I put Chippy, our 13 and a half year old Westie, to sleep. Yes, it was the worst of times. 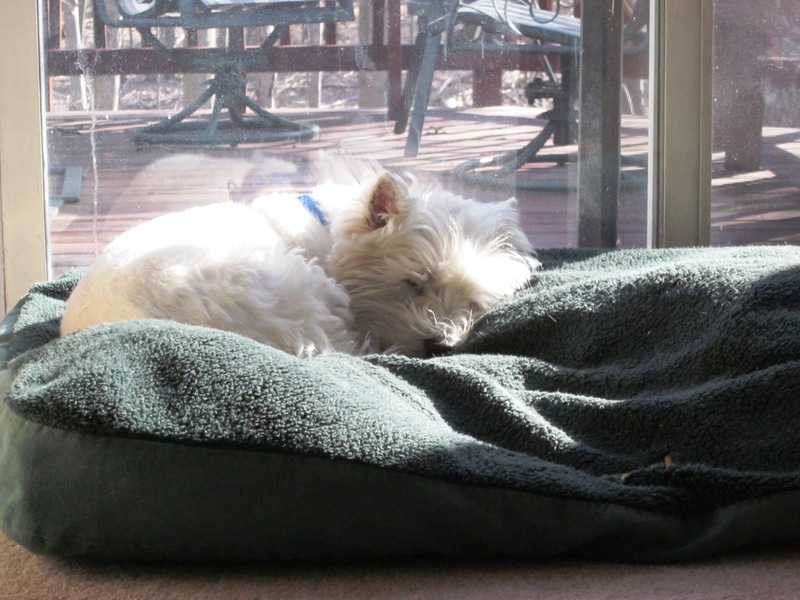 Chippy was a special dog – and, yes, all doggy-parents say that. But, other people said that to us all the time, too. Chippy was smart and very caring. He still had a great puppy quality, even at 13 and a half. We took pride in being really good doggy parents, to him and to his sister Zoe, who left us two and a half years ago because of a brain tumor. Really good parents. Making that decision was awful and horrible. He was sick and kept getting sicker. There were days and weeks where I questioned if he really was sick or I was just completely neurotic! We tried different diets. Last week we questioned if the time had come. Then he rebounded, and we took him with us to Ohio for the class reunion. The down hill started there. He kept getting sicker and was up during the night several times, several nights. He wouldn’t eat. Yesterday, we knew it was time. I think one of the hardest experiences in life is to decide to end a pet’s life because they are so totally dependent on us. Chippy knew he was really sick. We did too. The vet and vet tech were wonderful. Before she gave him the last shot, he kissed both of us goodbye. We cried – and will continue to cry for weeks to come. There is a gaping hole in our lives where Chippy’s bark, whine, cold nose and slathering kisses used to be. This is the first day that he is not crowding my feet off my ottoman as I write. It is the worst of times. It is the best of times. It is life! The 6th Secret of a Can Do Life is that Life Comes in Cycles. Sometimes they are very short cycles – the best and worst one right on top of each other. The special energy of the reunion will fade and we will touch base occasionally, instead of everyday, on Facebook or by phone. I will quit finding Chippy’s toys behind furniture and stop going to fill his water bowl from my water mug. I will get used to the quiet. 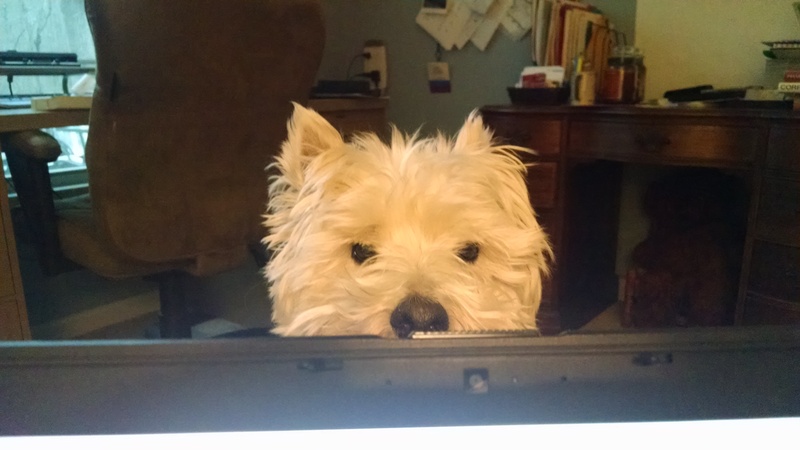 Ned and I will talk about getting a new dog – but not until after our vacation! Life will go on. The memories will make me smile. I will miss my dog and I will miss my friends who are scattered from Maine to California. Mostly, I am grateful to have them all as part of the crazy quilt of my life. 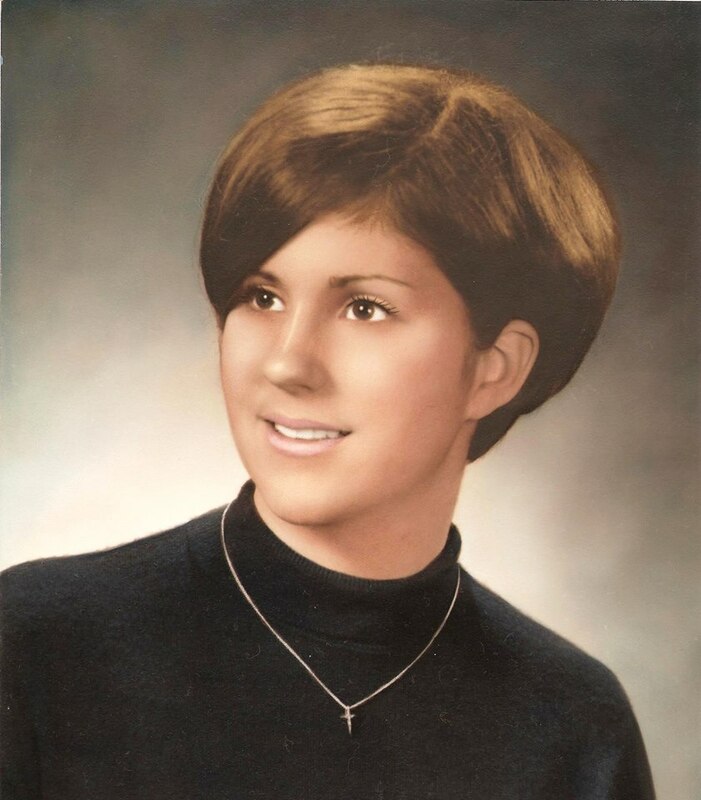 This entry was posted in Can Do Lifestyle, The Can Do Workplace and tagged class reunion, life cycles, putting pets to sleep, Seven Secrets of a Can Do Life, Watterson High School by Cathi Coridan. Bookmark the permalink.